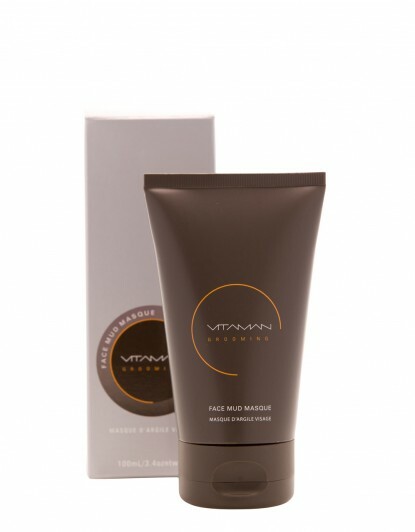 Australian Active Clay 200 million year old clay, rich in over 35 replenishing minerals. Helps draws out toxins like a magnet. Grapefruit Oil Natural skin toner and tightens puffy skin. Cedarwood Oil Soothing and comforting, cedarwood oil extracts are best known for their warm, woody aromas. Sandalwood Oil Antibacterial, used to treat infections and reduces puffiness. Soothing and calming. Spread a smooth layer and allow to dry for approx 15-20mins then rinse off with warm water. Dit product is erg goed voor mensen die last hebben van bijvoorbeeld Acne!